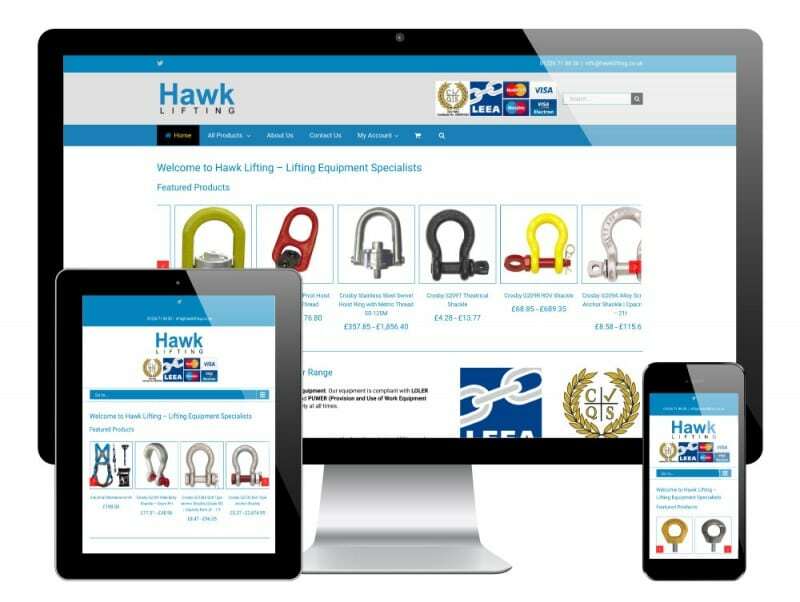 Hawk Lifting are one of the UK’s largest and well regarded suppliers and manufacturers of lifting equipment. 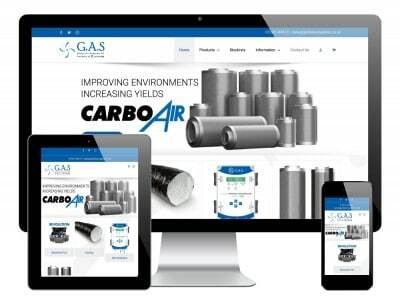 In addition to stocking the biggest brands in lifting equipment, such as Yale, they also manufacture bespoke lifting beams and other apparatus, designed and made to the clients exact specification. 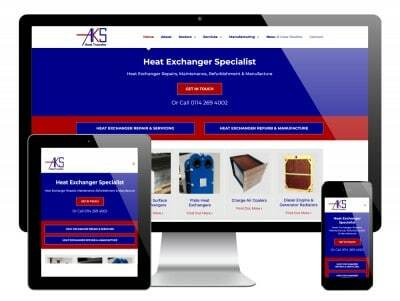 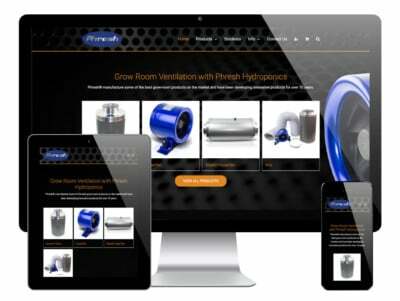 This is a responsive website, built in WordPress using WooCommerce as the ecommerce platform.